Posted in Giving Back, Go ride your bike! Are you ready? Summer is on the way and we're getting our bikes prepared to hit the trails! 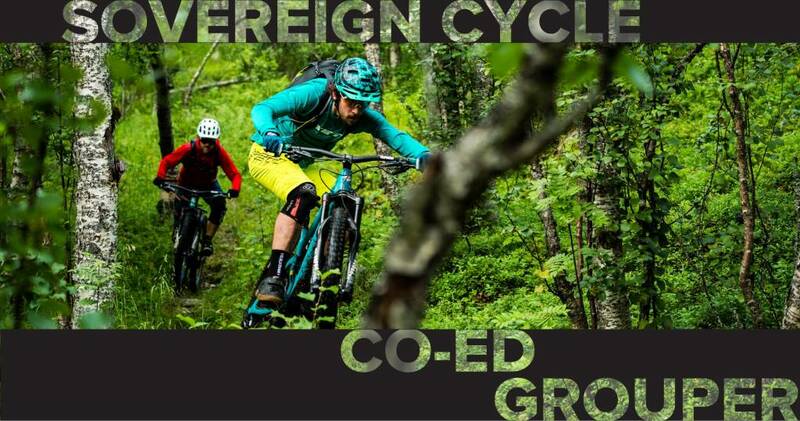 This is our 9th season (I know right, 9 years already) and we think it's about time our co-ed group rides got a little refresh. You've probably noticed that trail usage has massively increased over recent years; it's up to all of us to keep them in tip-top shape. With our involvement in the West Kelowna Trail Crew, we've seen great participation from so many of you, but we think we could still do more. So, this season we plan to replace some of our group rides with a trail night! We'll let you know when it's a work party and give you the deets on what we're tackling, so you can arrive prepared. There might even be beer involved. Did that get your attention? Looking forward to it everyone! See you soon for our first ride on April 30th at 6:30 pm (route posted to Facebook).